In the rules of the game of social marketing SEO plays a vital role: the goal of companies and professionals is to appear in the first results of a search engine, and the higher the first page the better. And LinkedIn, the same thing happens, so we offer some simple and useful tricks which can help you increase your visibility on LinkedIn and thus increase traffic to your profile. Spend your time developing your list of keywords, an appropriate use of these allows us to optimize our indexation not only in the internal search engine LinkedIn but also in external search engines like Google. Use words related to your professional area, your skills, experience. When you do the listing, put yourself in place of the person doing the search and write it down considering how you would search for it. The keywords should appear throughout all your profile: professional headline, description, summary, specialties and experience. Be objective and avoid ambiguous texts. 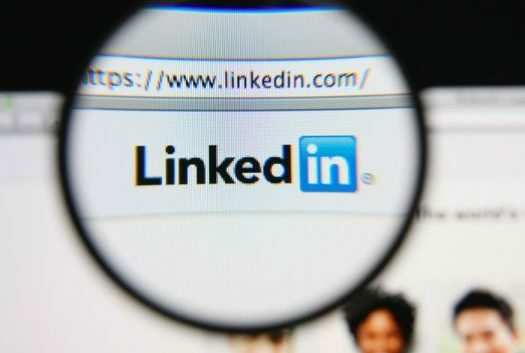 Although you may appear in the LinkedIn search engine if users do not click on your profile, your algorithm will consider you to be irrelevant. How many times must you include your keyword? Although LinkedIn experts disagree on its importance, we advise you to appear between 15 and 35 times throughout the profile. If you want to check how many times a keyword appears in a profile and where. Press “CTRL + F” and they will be underlined in yellow. Do not write for the search engine, write for companies and clients that may be interested in you. And write in 3rd person. The impression we made on the person who is doing the search. And we already know that the first impression is the one that counts, and much worse, sometimes the only one they give us. If it is not complete, the person looking for it may not click and we already know that it penalizes. With your blog, your web page. 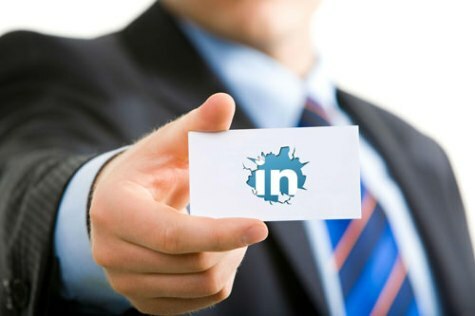 Although LinkedIn gives you several possibilities, we recommend that you choose the option Others, opens a box where you can customize the text of the link using the keywords you want. If you have created your own powerpoint presentations, hang them in Slideshare. And again, keep in mind the keywords, they must appear in the title, throughout the entire document. Since today SEO is social, link your profile with other Social Networks. But with common sense! Remember that LinkedIn is a professional social network, so just link it to your accounts in professional profiles. 5. In the 2.0 world the equation is leadership, contacts and knowledge, and this same equation transcends to LinkedIn . Find groups in which to participate and also allows you to play with two key parameters in search engines: keywords for SEO and content. Add contacts: When you use the advanced search on LinkedIn, the first results of the page are those profiles with which you have a link of 1st or 2nd degree. Therefore, the more contacts you have the better positioned you will be. But with common sense, establish a coherent ratio between quantity and quality!